Singapore is gradually gaining recognition as the Silicon Valley of Asia thanks to its education system, IT infrastructures for startups, government funding and massive investment opportunities. The rapid growth of e-commerce has made the tiny island the ultimate app destination, especially among MNCs and startups seeking cost-efficient apps. 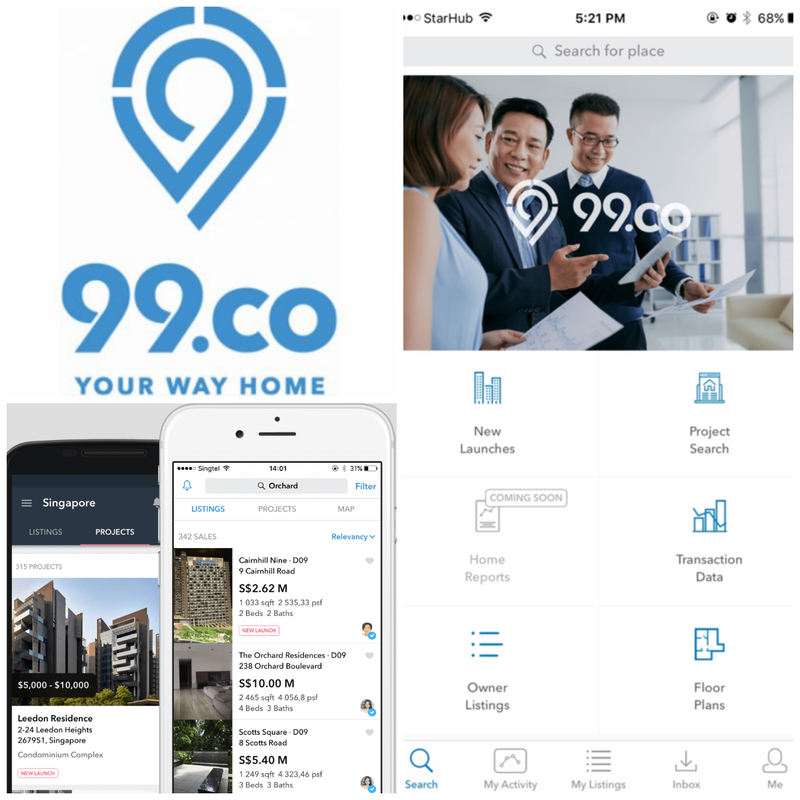 99.co helps you find an ideal place to relocate. You can narrow and filter your preference based on specific requirements, such as floor area, number of bedrooms from 120,000 listings. You can even locate amenities near the property, such as schools, MRT stations and the ETA to work. 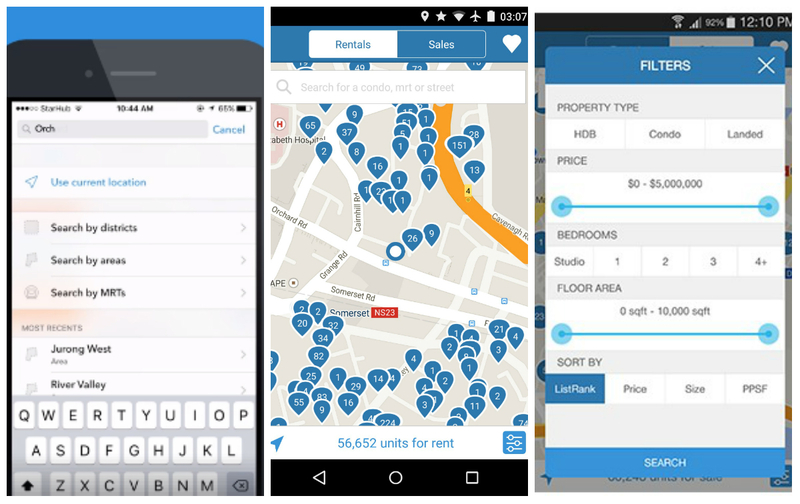 This app makes moving easy. Gone are the days when you have to ask around for the best place to dine in. But with different preferences, it’s best to first decide on what you want to eat. Enter your preferred food and drinks, and voila! 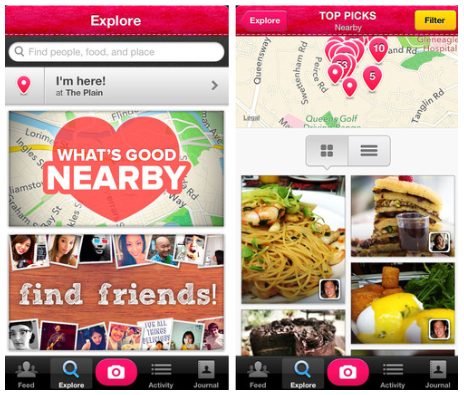 You’ll find the perfect place for dinners, brunches, lunches, dates… just tap the app! It does not end here. 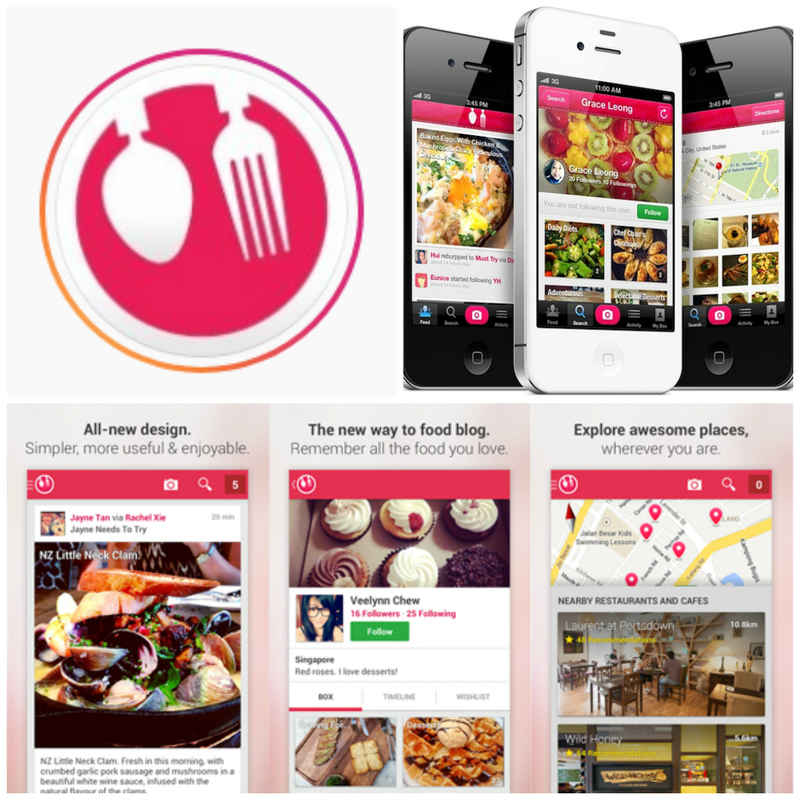 The app allows you to view and search for a good place to dine while you are at a certain location and also shares reviews from individuals who love food. After you have developed your own network of food lovers, you can also share your pictures and reviews with like-minded food lovers. There are endless listings on accessories, beauty products, books, clothes, antiques, etc. 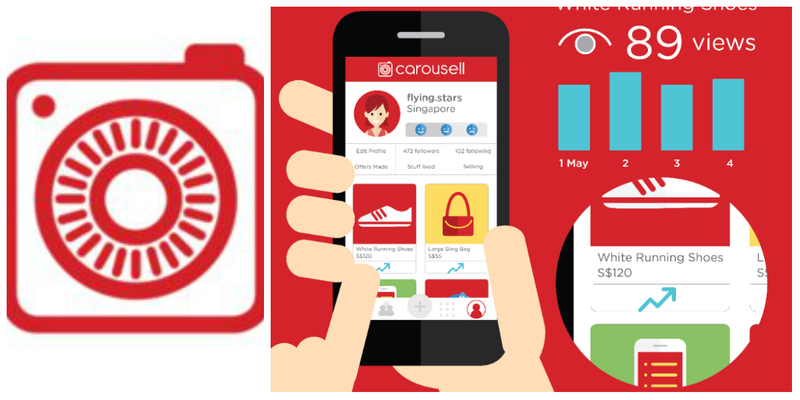 Carousell is also a good place to look for products that are out-of-production. Posting is free – you don’t need to pay to post. Name your price. Get to talk to vendors and potential buyers. This is the best of e-commerce right at your fingertips. 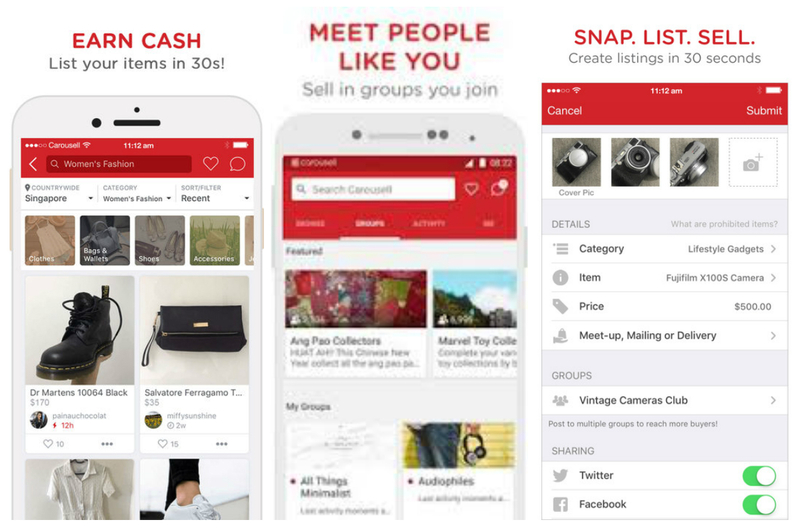 This is the app for high-end branded items. Name it: Chanel, Saint Laurent, Prada, Hermès, Balenciaga…as long as it’s high-fashion, this app has it. There are over 500 brands and daily special deals to enjoy. 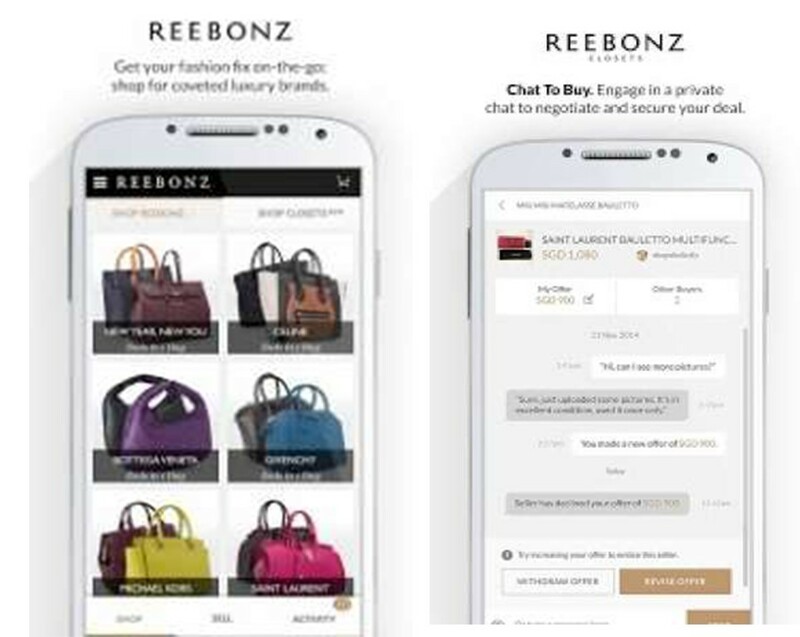 Reebonz is a buy and sell app for high-end designers’ clothes and accessories. 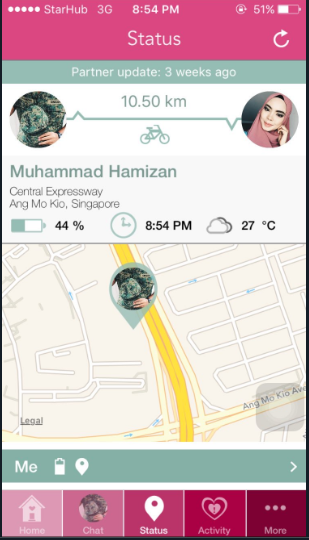 Going green is one of this app’s themes. 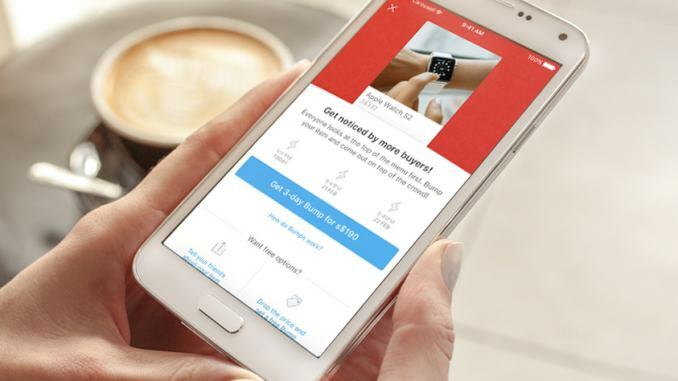 This app allows users to sell their pre-owned luxury items .Users are encouraged to make environmentally conscious decisions to reduce, reuse and recycle these luxury items. 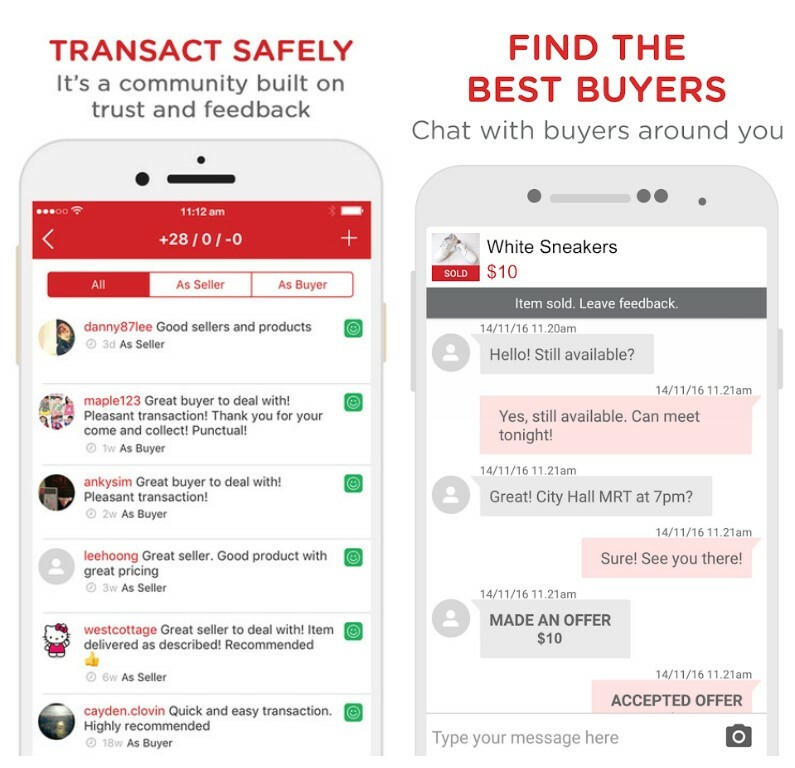 To sell a pre-owned item, they can just snap a photo of the item; sell it in the live chat and receive payment within a few days. Who says one can’t be fashionable, smart and environmentally conscious at the same time? For the millennials, it is a convenient and authentic store . You can pay by installment too! 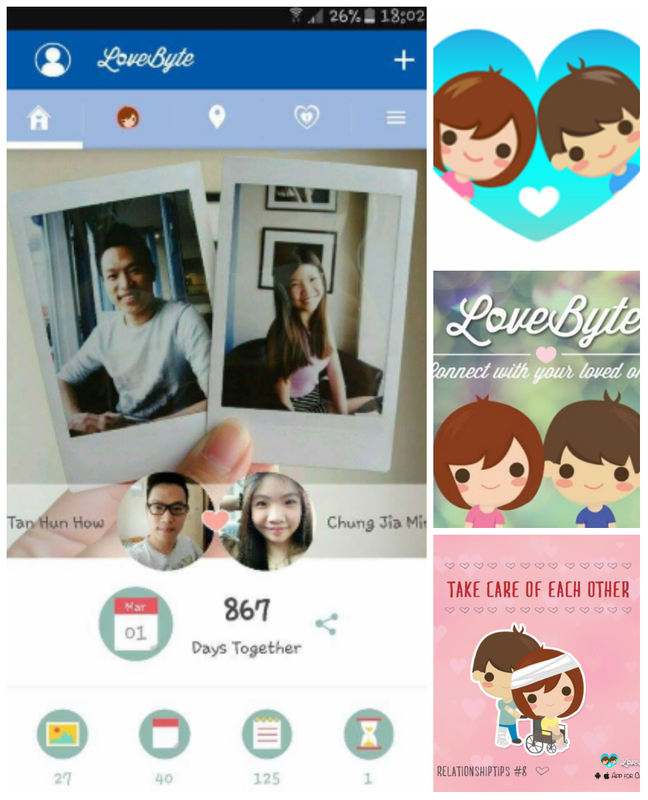 LoveByte is a mobile app designed to enrich the relationship with your loved one by creating a private space for for couples to communicate, share things and remember precious moments. 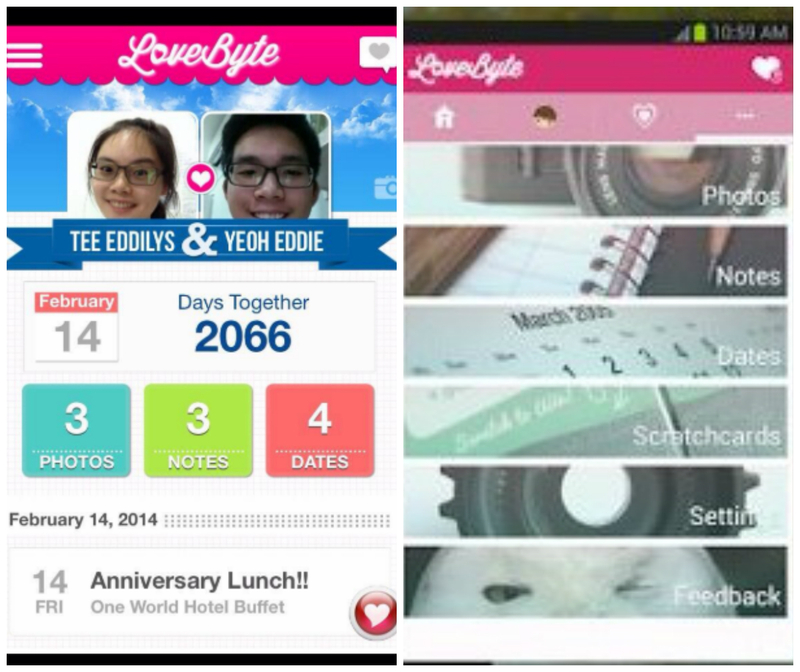 The app encourages couples to spend more time together by recommending interesting date ideas and things to do. When everyone is busy and time alone to communicate isn’t that easy to come by, this app is the answer in keeping relationships strong. Running out of dating ideas? Just download this app and you’re good to go. Stay connected with love. Create your story and have all your special moments saved on this homegrown app. 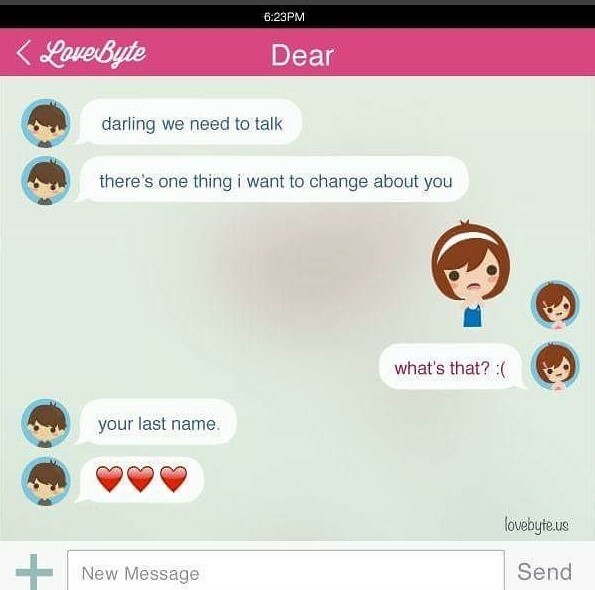 Who would’ve thought technology can do so much for love?